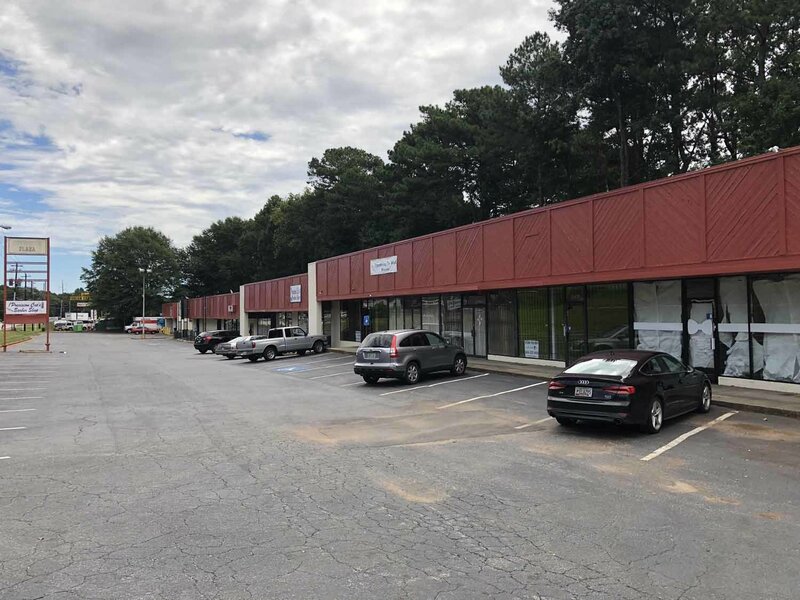 COVINGTON PLAZA | Lansky Enterprises, Inc.
Covington Plaza is located in Decatur and close to practically everything in metro Atlanta. Neighbors to Stone Mountain, just minutes from downtown, and easy access to MARTA, this shopping center is a great place for up and coming businesses of all kinds. PROPERTY DESCRIPTION Contains 2 rooms. Large room in front and storage area in the back. PROPERTY DESCRIPTION large open front, kitchen area. PROPERTY DESCRIPTION Contains 1 rooms.